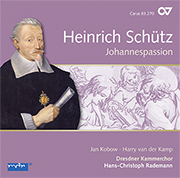 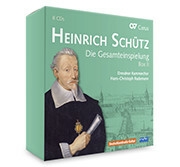 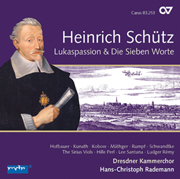 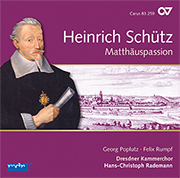 The Passion story in the gospels offers a dramatic model for musical realizations, as set by many composers including Schütz in the 17th century with his Passion Histories. 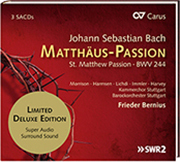 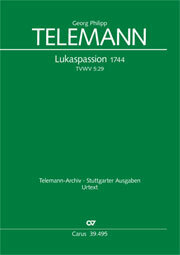 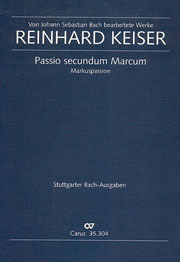 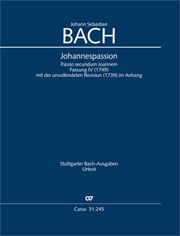 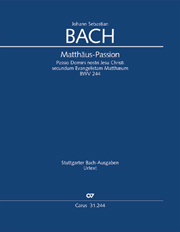 As well as the famous works by Bach written a good half century later – the St Matthew and St John Passions – a reconstruction of his St Mark Passion is also published by Carus. 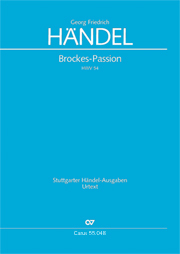 Further highlights in this category include the “Brockes Passion” by Handel and Passions and Passion oratorios by Graun, Salieri, C. P. E. Bach, and Homilius.